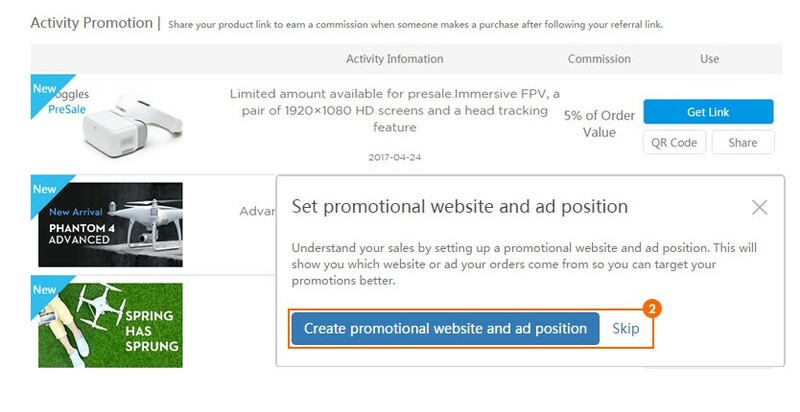 To improve your promoting experience, we have added a new topic on the forum-DJI Affiliate Program. You are welcome to share your experience of promoting DJI products here but please do not post the affiliate link on the forum directly. 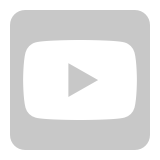 What is DJI Affiliate Program? 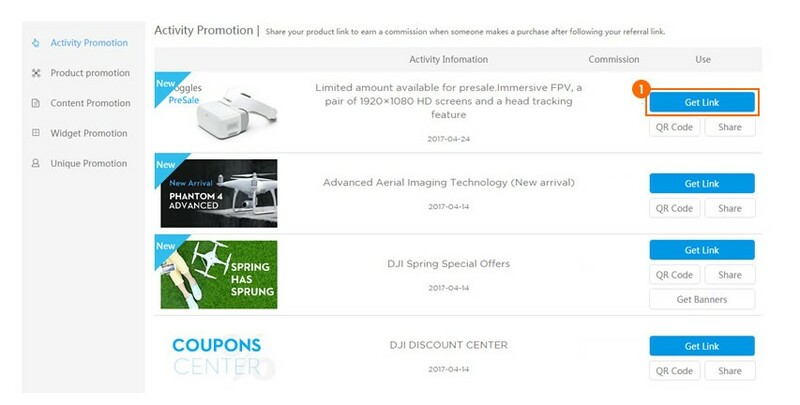 DJI Affiliate Program is an online marketing platform that allows partners to promote DJI products online.To become a DJI affiliate, just register on the DJI Affiliate website then share unique referral links on your website or social media. 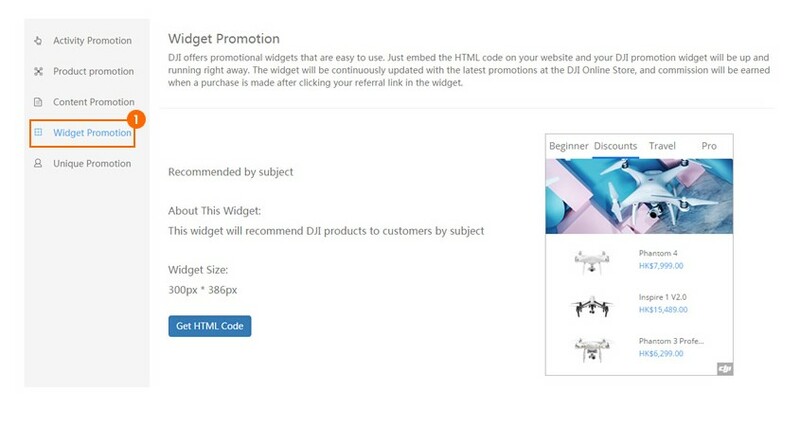 Then you&apos;ll earn DJI Credits when customers purchase DJI products via your links. Step 1. Visit u.dji.com and register with your email. Step 2. Confirm your email address through a verification email. Step 3. Select a country/region and currency, then fill in your personal or company information. Step 4. 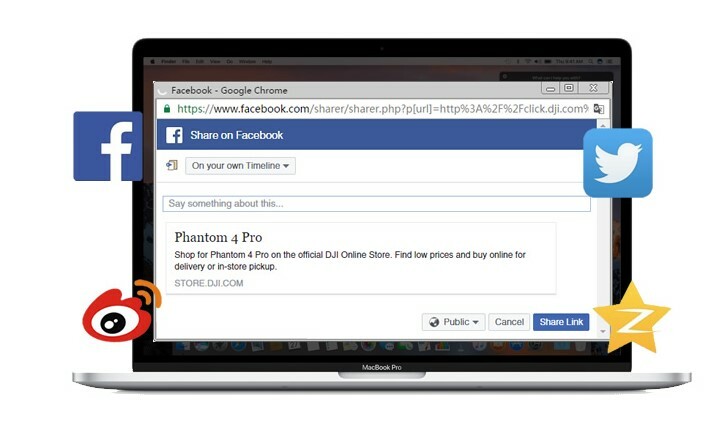 Share product links and earn commission. -Visit u.dji.com to get unique referral links and share them online. Alternatively, you can add advertisement plugins to your website. 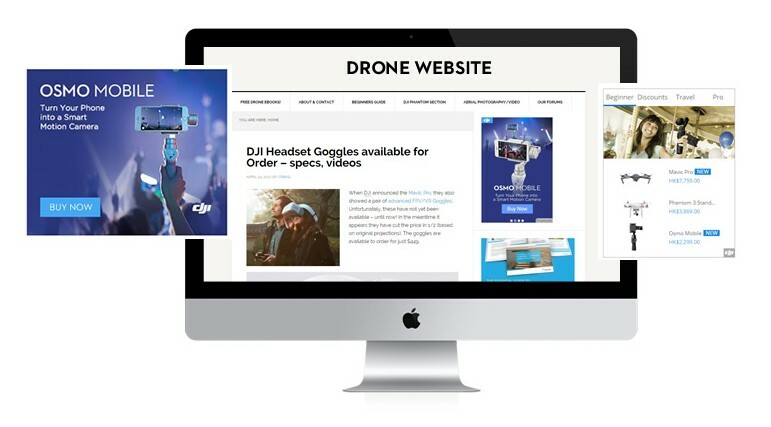 -Someone clicks your link and buys from the DJI Online Store. -The referral link and order information will be confirmed in DJI Affiliate Program system automatically. Step 4. You get commission! -A commission payment will be transferred to your account as long as the product is not returned and refunded within 15 days. Step 1. Click “Join Now” to enter the Promotion page, then click “Activity Promotion” or “Product Promotion” on the left bar. Choose the DJI activity or product that you want to share, then click “Get Link”. Step 2. Get unique HTML code or copy an advertising banner link for your personal website, if you have one. Step 3. Copy the unique link or code. Step 4. Share the link to your friends on social media or on your website. Step 1. Click “Join Now” to enter the Promotion page and click “Activity Promotion” or “Product Promotion” on the left bar. 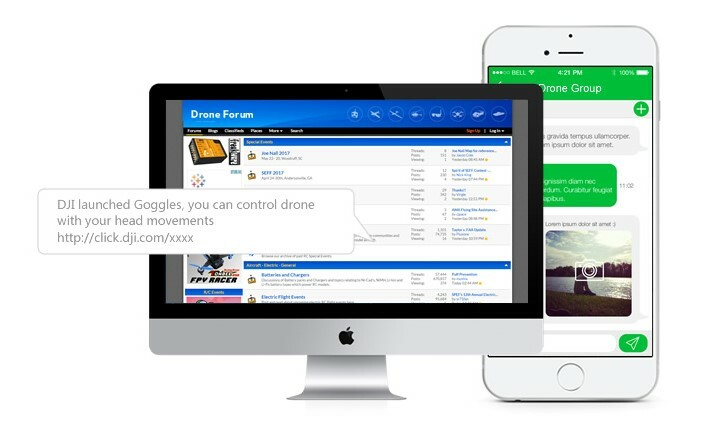 Choose the DJI activity or product that you want to share, then click “Get Link” or QR code. Step 3. Share your unique link or QR code on social media. Step 1. 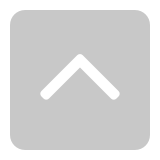 Click “Join Now” to enter the Promotion page and click “Widget Promotion”. Step 2. Choose a widget and click “Get HTML Code”. Step 3. Embed the HTML code on your website. -Only orders made within 30 days of clicking your link will be considered an affiliate sale. -DJI Affiliate will receive commission 15 days after the customer confirms receipt, assuming no refund is requested during this period. -To keep the DJI Affiliate Program as fair as possible, certain promotion methods not permitted, including but not limited to distributing false information, internet traffic interception, search engine marketing, and advertising with DJI-related keywords. -Except for educational discounts, orders paid for with staff, enterprise, or promotional discount coupons will not yield commissions. Interesting thread - thanks for sharing.